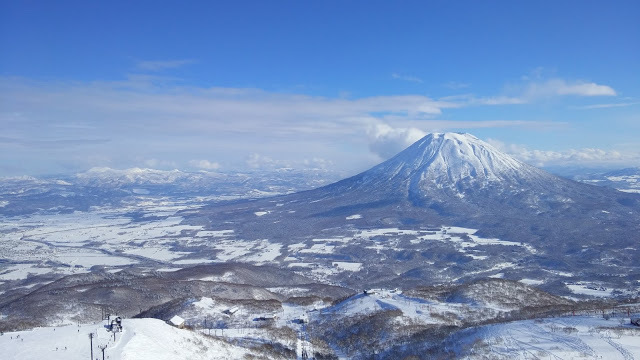 Niseko has been for many years the top destination for Australian skiers. More recently, the region has been getting exposure among the Asian market as well. For frequent travelers in Asia, most options available in Niseko are what is usually called holiday homes. To help you find out what is best suited for your needs, I will guide you through what’s available for a stay in Niseko! First Question: What is the difference between hotels and holiday homes? You will usually have access to a concierge service desk in a hotel. Some also offer a gym, a swimming pool, a restaurant or even an onsen. The rooms are often en-suite with bathrooms and toilets. A daily housekeeping service is commonly offered. For their part, holiday homes are stand-alone houses, townhouses or apartments. The concept is a home away from home. While the service level is sometimes limited compared to what you can expect in a hotel, you benefit from a greater independence and level of intimacy. Holiday homes also usually feature a fully equipped kitchen to prepare your own meals. Housekeeping is often done every second day. For families coming with children that require extra space, holiday homes are definitely a better choice. Offering great amenities and private space, holiday homes however have a limited level of service compared to traditional hotels. Second Question: I want to have access to a concierge service, but I want to try something different than conventional hotels. What options do I have? LOFT Niseko and Aspect Niseko are two boutique luxury properties that offer a dedicated winter concierge service. Aspect Niseko is a new property which will be completed just in time for winter 2016. 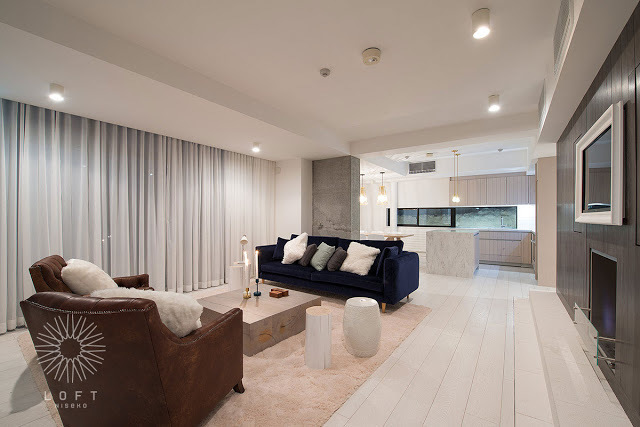 Aspect Niseko is headed by Riccardo Tossani Architecture, the studio which also designed a number of acclaimed properties in Niseko such as MUSE Niseko and the interiors of the notable Michelin-starred Restaurant Kamimura. 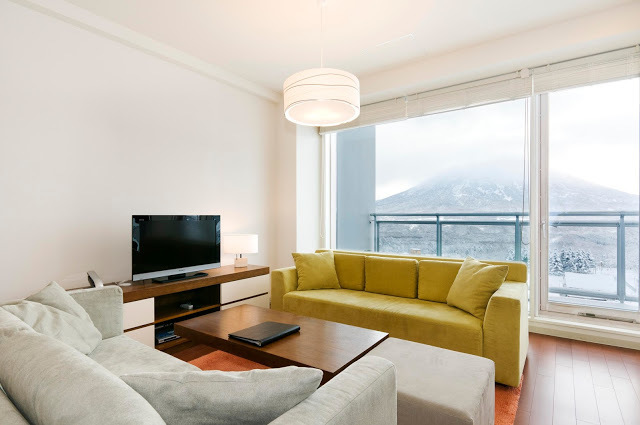 Aspect Niseko has a total of 11 apartments and LOFT Niseko features a total of 4 apartments with 3 bedrooms. These smaller scale properties provide a more personal and attentive service. In contrast to grand 5-star hotels, you can enjoy more privacy during your stay. LOFT Niseko is one of the boutique luxury properties offering a dedicated winter concierge service. 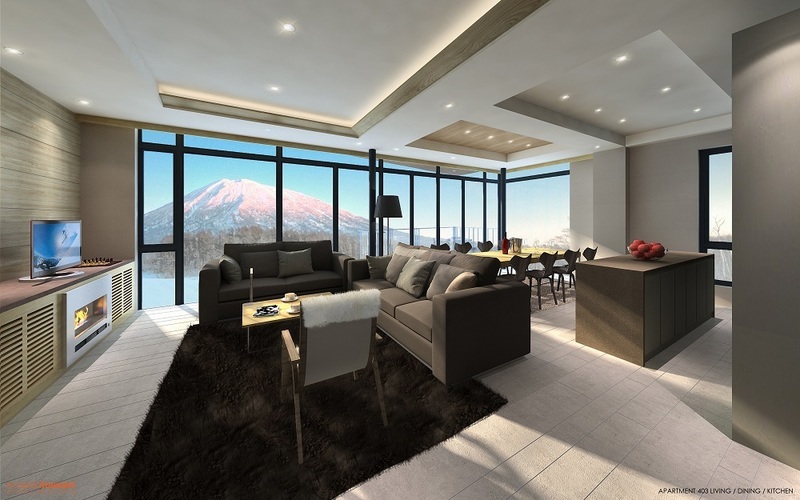 Located in the center of Hirafu, the luxurious Aspect Niseko will open in 2016 December. Third Question: What is the best choice for a large group or for my family? There are choices for everyone in Niseko. If you come in a big group, you may consider townhouses such as Gondola Chalets or stand-alone houses like Greystone or Powder Hound Lodge. Greystone is a newly-renovated 7-bedroom house which can accommodate up to 18 guests. Featuring multiple private lounge areas and large living rooms, Greystone is the ideal choice for families with children. The two large hinoki wood private baths at Greystone are also an unique feature. For smaller families, Niseko Landmark View, Kizuna, Mountainside Palace, Nupuri Cottage or Hana & Jo are great options. Some properties like Landmark View and Gondola Chalets boast easy access to ski slopes. Furthermore, Niseko Landmark View features a 24-hour front desk which can assist you at all times throughout your stay. Both Kizuna and Greystone feature their own shuttle service to the ski lifts in the morning. Even if you don't opt for the luxurious homes, you will find a comfortable and decent place for your ski holidays. Boasting 7 bedrooms and 7 bathrooms, of which 2 are large hinoki wood private baths, Greystone is a great choice for a family ski holiday. Landmark View is one of the popular properties for family due to its close proximity to the Hirafu Gondola. Fourth Question: Which hotel is the best suited for my needs? There is a limited number of hotels available in Niseko. The two biggest names are certainly the Hilton Niseko and The Green Leaf, both of which are located in Niseko Village. For Hirafu, the hub to everything like restaurants, bars, ski schools and shops, three Japanese hotels available: the Niseko Park Hotel, the Hirafutei and the Hotel Niseko Alpen. On an interesting note, the Hirafutei and the Hotel Niseko Alpen both feature onsite onsens. Though Niseko Park Hotel does not have an onsen, it features a big bath filled with warm mineral water which is said to be good for your skin. Fifth Question: I am a backpacker – where should I stay? 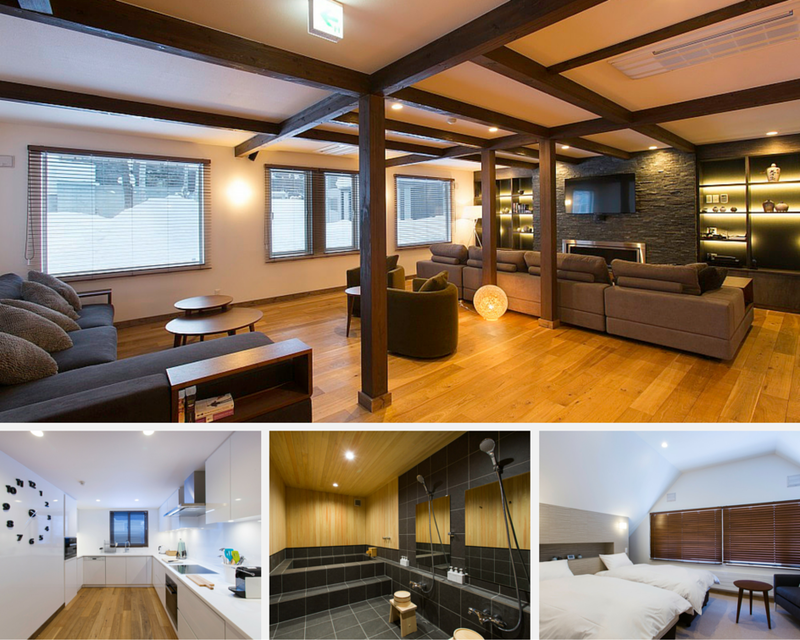 As an international ski destination, Niseko also has a few budget hostels available. The options that you can consider include Hirafu Backpackers, Full Note and Owashi Lodge. They are all located in Hirafu village and feature easy access to the ski lifts or the village shuttle buses. Sixth Question: When should I start booking my accommodation? In general, winter reservations begin on 1st April for the following season. It is never too early to book accommodation in Niseko for a ski trip, especially if you plan on coming during the peak season. Many popular properties are booked out over peak dates well in advance. By booking early, chances are good that you can also benefit from generous early bird discounts ranging from to 10% to 20% off! There is a wide range of special offers available for winter accommodation. Check out our Special Offer Page to find the latest deals that available for your vacation. Don't hesitate to contact Vacation Niseko's friendly reservation specialists for assistance! Our professional vacation planners can provide a 360 degrees personalized service just for you.